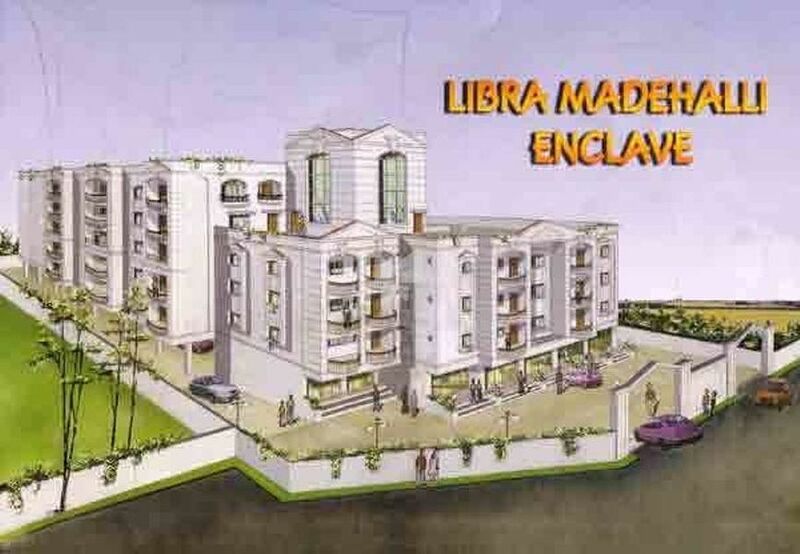 How Far is Libra Madehalli? Madehalli, is a small development of 2 & 3 bedroom Luxury Apartments right in the heart of the city. Designed and built to provide luxury living for its occupants, the projects features a choice from 7 plans with an area between 850 and 1350 Square Feet. The community features also include two lifts and a generator to provide back up power to its residents.